There’s an app for the iPhone (but unfortunately not yet available for Android users) that puts the written-form COPD Foundation card directly into your phone. Called the COPD Pocket Consultant Guide app, it contains both the COPD Assessment Test (CAT) and mMRC calculators, and has functions for input of spirometry and COPD flare-ups, allowing for full patient assessment following current COPD guideline recommendations. This combination of features employs the “best evidence” approach to COPD care, helping to ensure that the proper medications are utilized in the patient’s treatment. 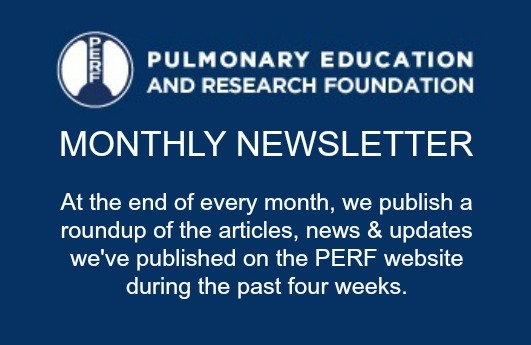 The app offers additional resource material on COPD, links to ATS guidelines, an article on calculators, and more. Criticisms of the app include user dislike of the font and layout, which make the app appear cluttered and at times hard to read, and the pharmaceutical company sponsorship and possible influence over the information being relayed. Click here for a full review of COPD Pocket Consultant on iMedicalApps.